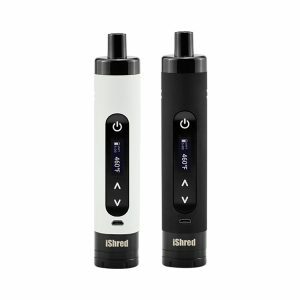 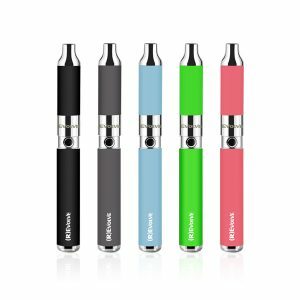 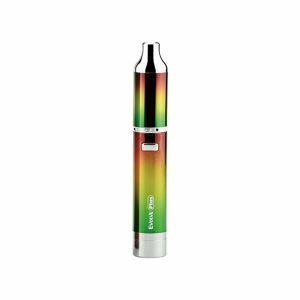 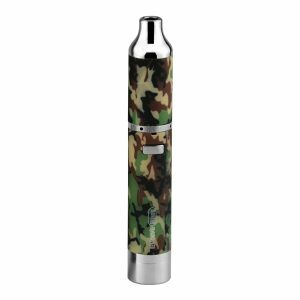 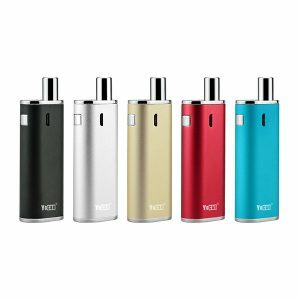 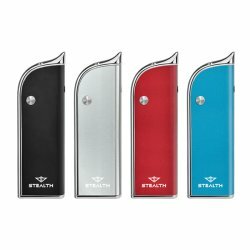 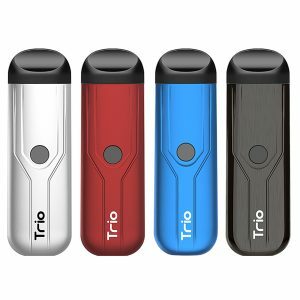 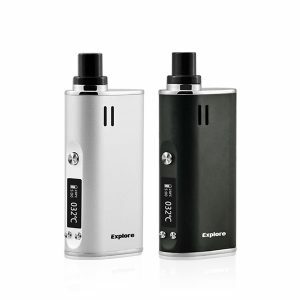 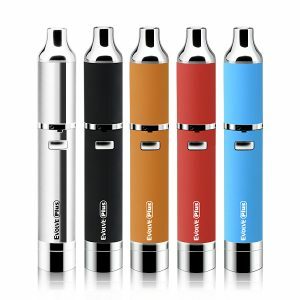 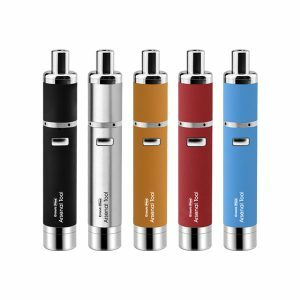 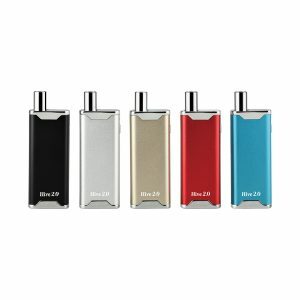 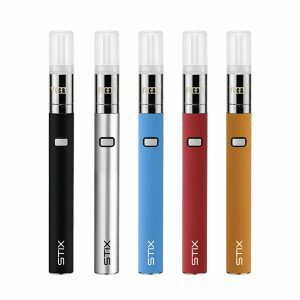 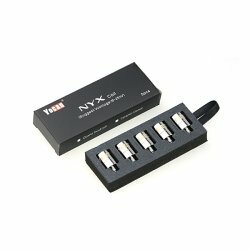 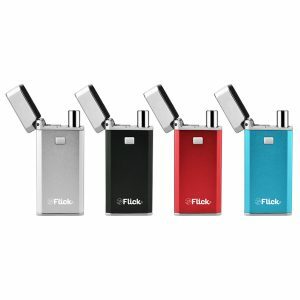 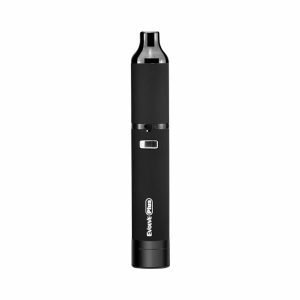 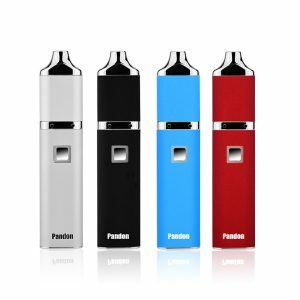 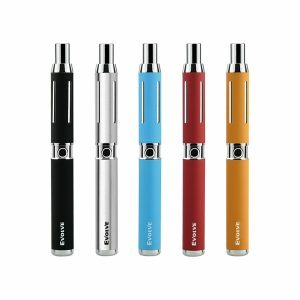 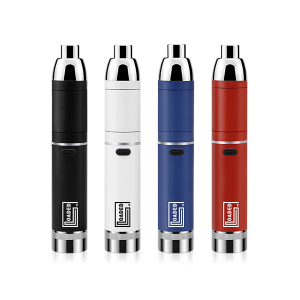 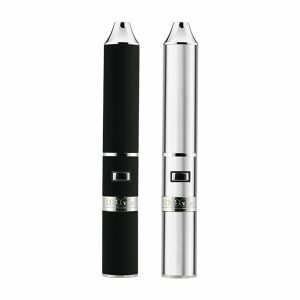 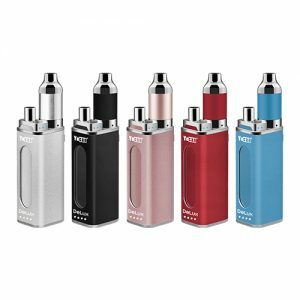 The Yocan Cerum is a perfect home or portable dry & dab atomizer. 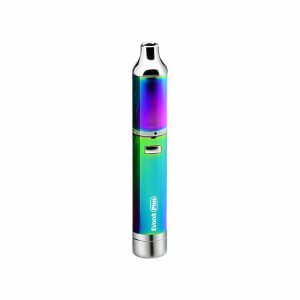 The Yocan Cerum is a perfect home or portable dry & dab atomizer. 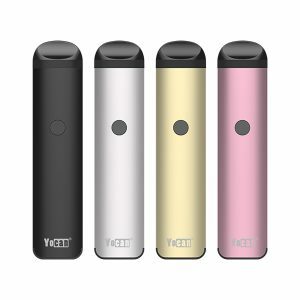 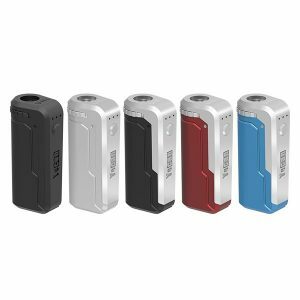 If you want to buy Yocan Cerum, please click the right button. 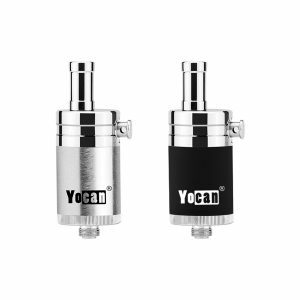 Enjoy Your Vaping Life with Yocan Cerum Today!